Visit the Albarino Wine website, and buy our wines. 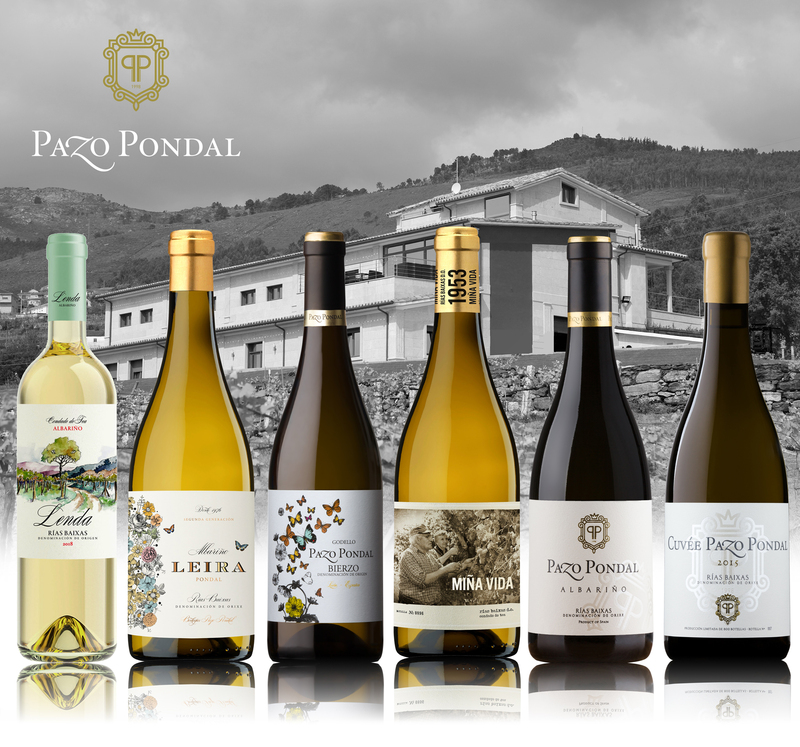 With a summer so hot nothing better than a Albariño Pazo Pondal wine. Enjoy your pairings. Pazo Pondal makes any meal feel even tastier.